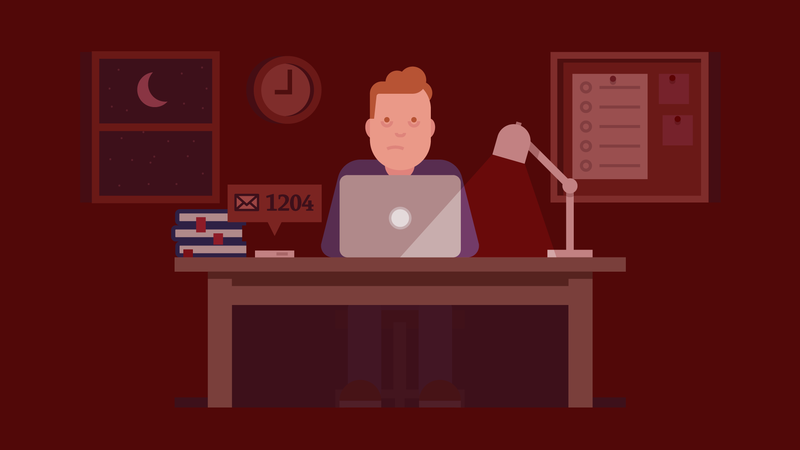 High-quality resources to build and grow your business. 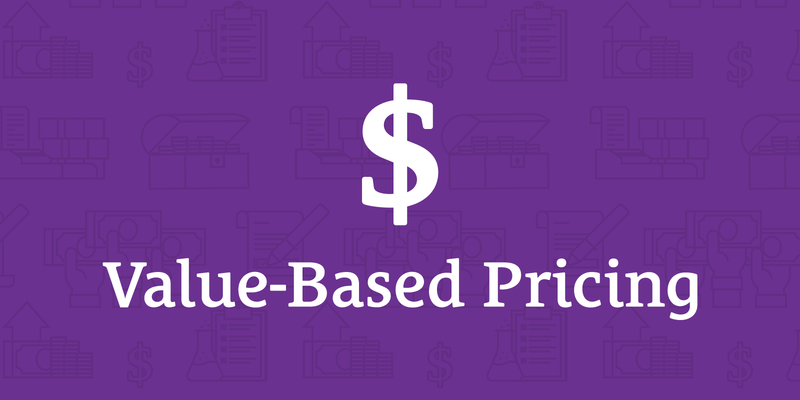 Stop trading time for money and learn to price your work on value. 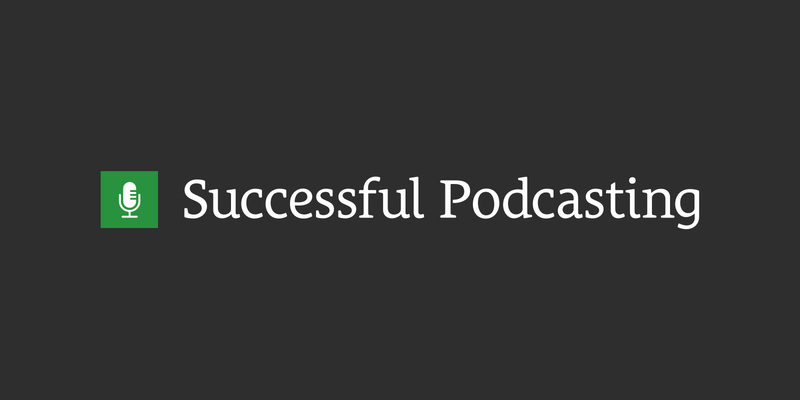 An in-depth, step-by-step guide to launching a successful podcast. 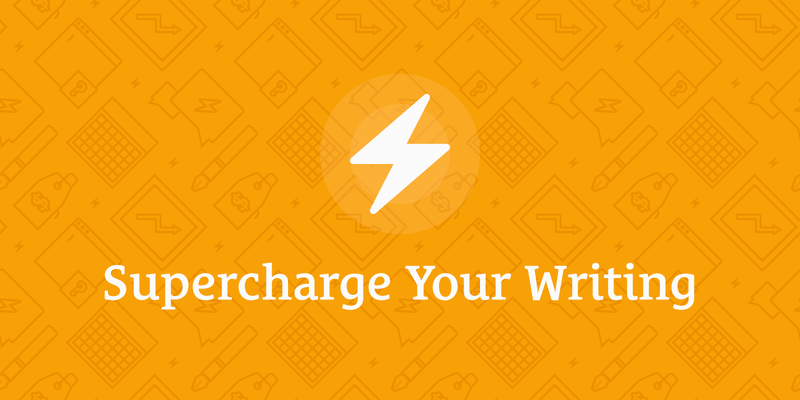 Learn to write effective sales copy and sell more of what you sell. 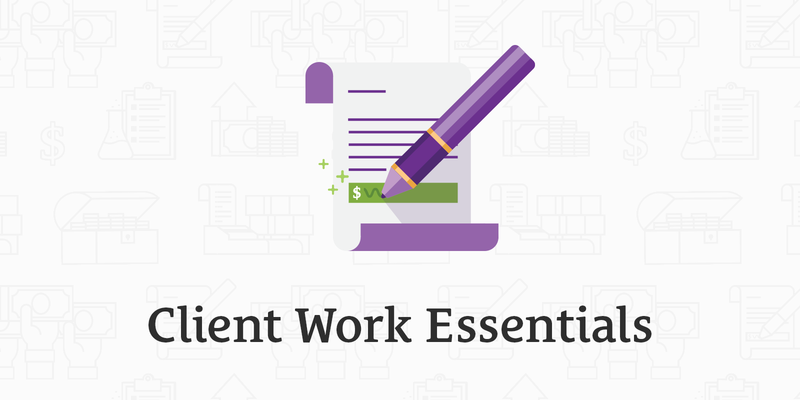 Lay a professional foundation for doing great work with clients. 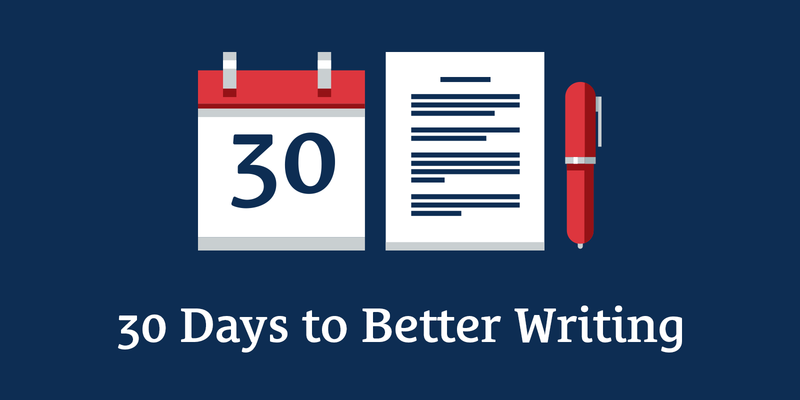 Build a writing habit in 30 days. 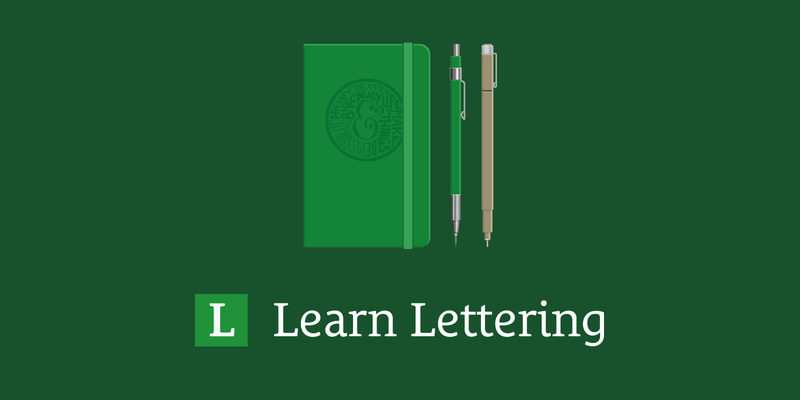 Learn to write consistently and clearly. 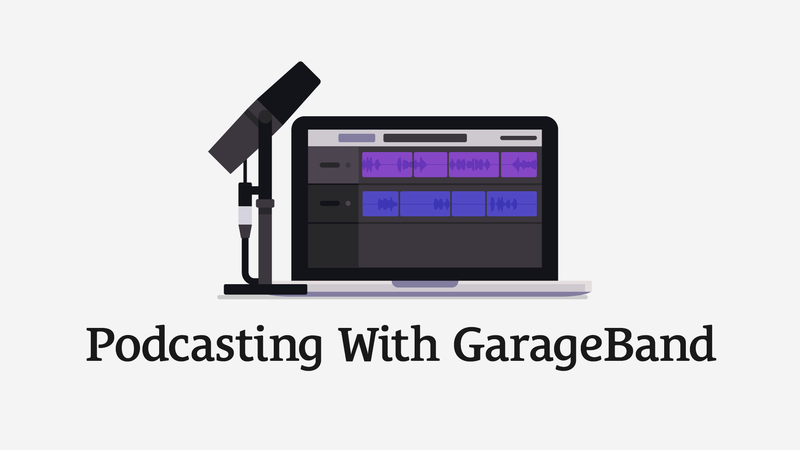 Become a podcasting pro using software that comes with your Mac. Workshop on building your team: hiring, processes, and delegation. 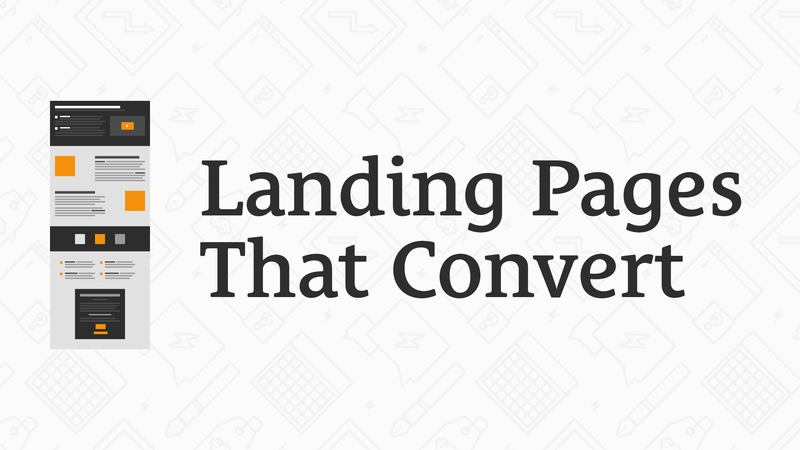 Build an effective landing page to increase conversion and boost sales. 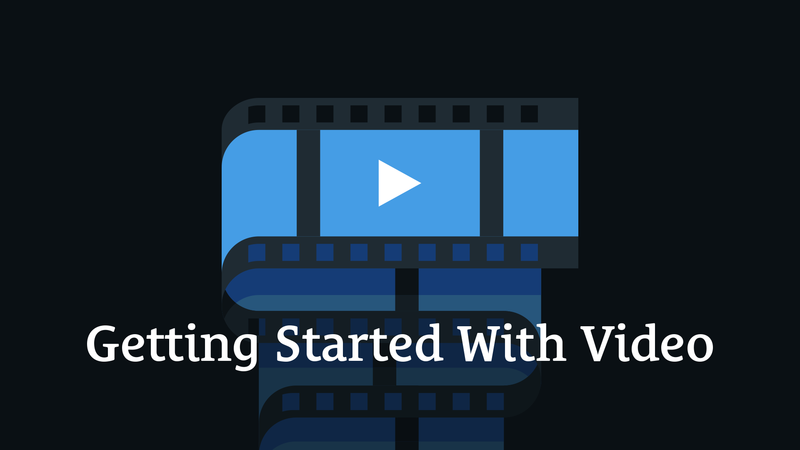 Make videos that look and sound great without breaking the bank.